A recipe search for today’s mobile and health-conscious consumer. 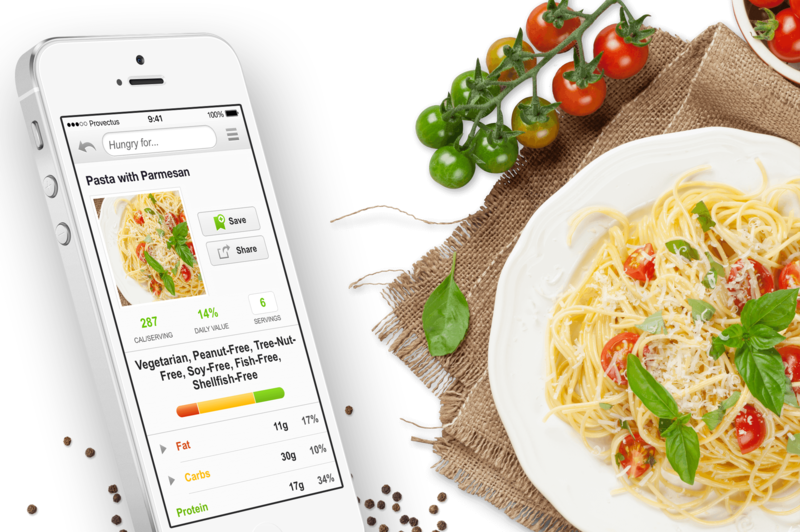 Edamam is an intuitive, visual presentation of recipes delivering high quality recipes on iPhone and Android platforms. Users get the ability to filter recipes based on calories, nutritional info, and common diets, and to easily compare recipes across various sites. They get a shopping list for each recipe and nutrition.  Edamam raised $1.4M in 3 rounds. I haven’t worked with many mobile app developers, but I appreciated Reinvently’s breadth of expertise. Reinvently sometimes recommended solutions which I didn’t know of or thought about. Most of the time, the alternative proposed is right, which has been great. Reinvently isn’t the cheapest option, but I haven’t found the overall quality anywhere else. Have a similar project in mind? Accepted file types: txt, rtf, dot, doc, docx, ppt, pptx, xls, xlsx, pdf, png, jpg. Get cutting-edge articles on mobile business and technology with Reinvently Insights.